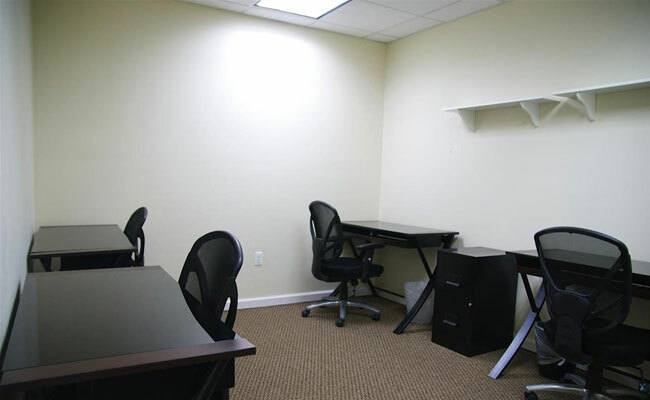 Day offices can be booked for as little as 15 minutes. You can book a day office for a day up to a full week in one transaction by clicking the "add another booking" button when checking out. A full day rate will kick in for bookings longer six hours and longer. What are the differences between day offices? 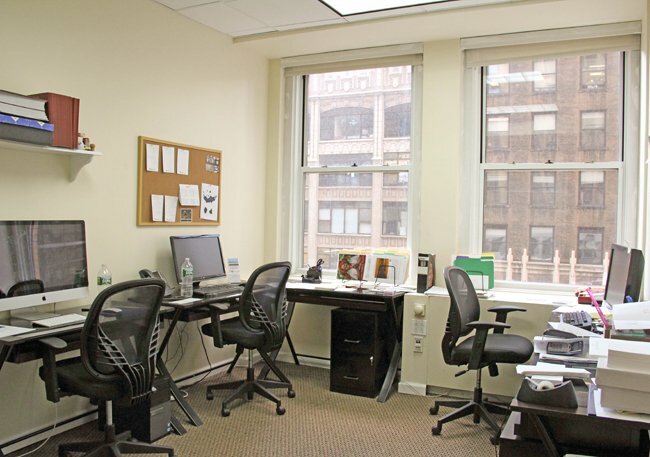 Day offices at each location have varying sizes, capacities, layouts and other options. Click "Room details" under each room name to see specific information about and photos of the room. Please speak with the front desk and they will advise if the day office is booked immediately following your reservation. If it is, we ask that you be respectful to your peers and courteous in vacating the room in a timely manner. It may also be possible to continue your meeting in an available room of which the front desk can advise. If the room is available, you may continue your meeting by advising the front desk of how much more time you need. Please note that in this case, we will charge your credit card for the overage following your meeting, and you expressly permit us to do so by purchasing a booking on our site and agreeing to the terms and conditions. Please note, the room time is charged in 15-minute increments. Need a Meeting Room Instead? Please select a location to see availablity.